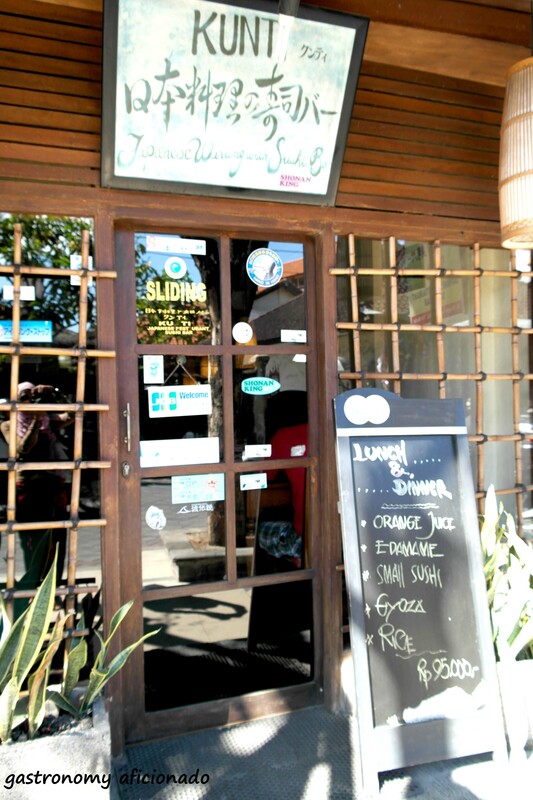 Looking for a traditional Japanese cuisine around Jalan Raya Legian? Then Kunti would probably the best answer you can get. 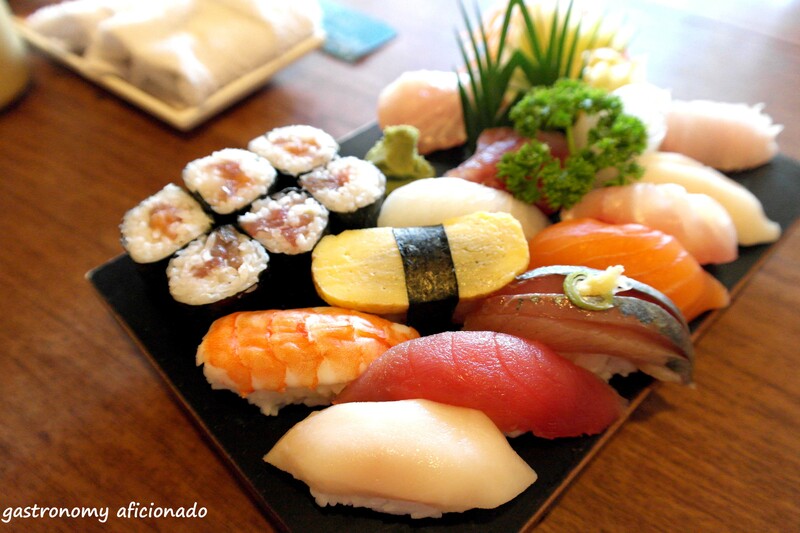 Though may appear outdated, but still Kunti provides your expectation a decent fulfillment for your sushi cravings. At times, we cannot simply ignore the urge of returning back to your original self about wanting to eat something you’re familiar with during your travels abroad or like me, I just simply want to try every new possibility. If it’s about Japanese, as far as my eyes can see, it’s a tricky question if you’re searching for it around Legian. While Kunti then serves as the ‘only’ option there, don’t fret or disheartened upon seeing its appearance. Though may appear traditional from its façade, upon entering it you will feel that the place is about to fall down soon. Rundown and a bit dark, lucky that the weather outside was fine that day, but Kunti provides two options of seating, the first on the left side of the restaurant would be the tatami side or on you right side upon entering would be the usual table. Menu was badly designed as the pictures designated to assist the customers were somehow uninviting but at least, helpful. It’s a customary while in Bali to always have the assorted sushi set because I have been in love with butterfish since the first time I had it a few years ago at Ryoshi, Seminyak. 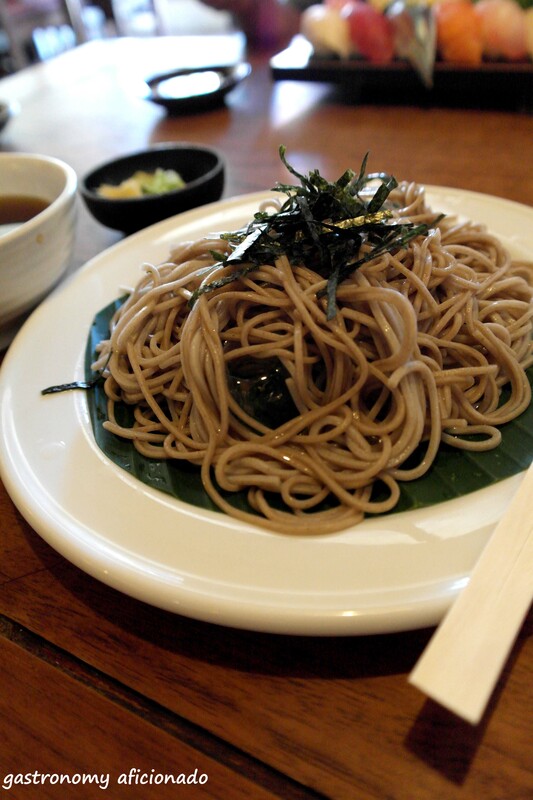 Owing the hot day outside, my wife chose for a cold soba for her lunch. I have to remark the shabby service done by a waitress there who happened to be not really knowledgeable about Japanese dishes and had to rely heavily upon a particular senior staff there who cheerfully answered all of our questions. The serving was also not good as they served the soba not cold enough though afterwards they added more ice after we requested for it. The sauce was particularly nice and fit well with the noodle. Finally, my wife seemed to enjoy it. The sushi set was also amazing. Though set at the same price with Jakarta, but I found it very fulfilling. With plenty of options, I simply jumped from one fish to another and slowly enjoying it. I would very much recommend you to try it whenever you happen to drop by here. So surprisingly, even though Kunti appeared dilapidated, it still delivers a decent food though some areas still require improvements especially about the service and hopefully from its appearance. But to enter the open field battling the already-settled Ryoshi might probably prove too tough for them. Anyway, to have more options would still be beneficial for anyone and Kunti positions itself comfortably as one of those. Opening Hours: Daily, TBA for opening hours. Atmosphere: May feel like old Japanese restaurant at night but more like a dilapidated or nearly abandoned place in the afternoon. They sure need to renovate. Ambiance: Quiet, at times only the waiters and cooks talking. Service: Concise but not necessarily knowledgeable. Pricing: Around IDR 100,000 – IDR 150,000 for two. I reckon those who come here, do so purely for the food and not so much to be seen and to linger for long? It does isolate itself from outside hustle and bustle but it’s not a really comfy place to linger long as well, you are right. It’s a worthy visit once in a while though. Noted bro! Might visit Bali again sometime around November. Missed all those great butterfish sushi and sashimi!